If you're a beauty junkie like me, then you may get this itch to make a new beauty purchase almost daily. So thanks to this constant need that I and the rest of our beauty team have to experiment with almost every kind of product that we can get our hands on, we've realised that a high price tag doesn't necessarily guarantee a fabulous product. 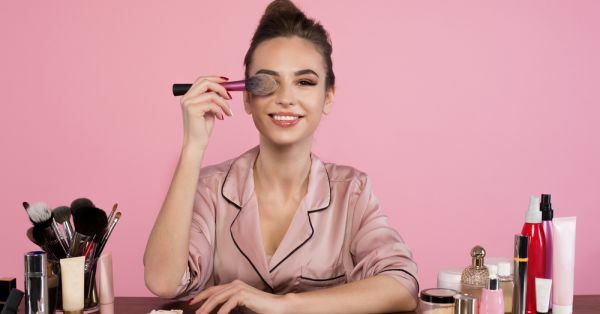 While there are plenty of luxury beauty products that do work amazingly, there are some that are much more affordable and do the job just as fantastically. In fact, there are plenty of makeup products out there that are not expensive at all but pack a serious punch of awesomeness, making them quite a steal. So without any further ado, here are some fantabulous affordable makeup products that are just as good as high-end ones, some even better, but without the steep price-tag. These babies are the true definition of *paisa vasool*. 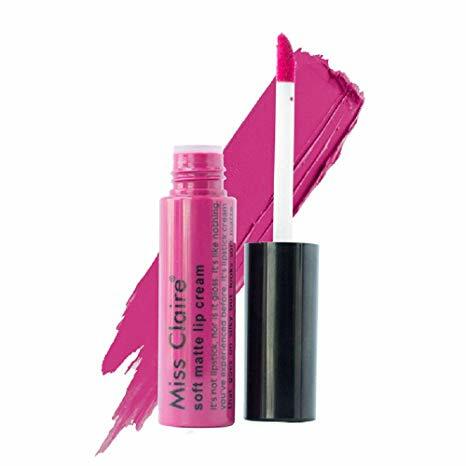 If you're a girl who can't resist a good lipstick with a creamy formula that goes on like silk and gives you a soft, matte finish then Miss Claire lipsticks need to be on your radar. These babies are lightweight, have a velvety smooth texture and are super pigmented. All that for under 300 bucks, trust us you won't find a better find on a budget! Price: Rs 280. Buy it here. While the internet was abuzz with rave reviews of Fenty and Huda's newest concealer launches recently, we've never quite gotten over how awesome this one by LA Girl is and for a fraction of the price. 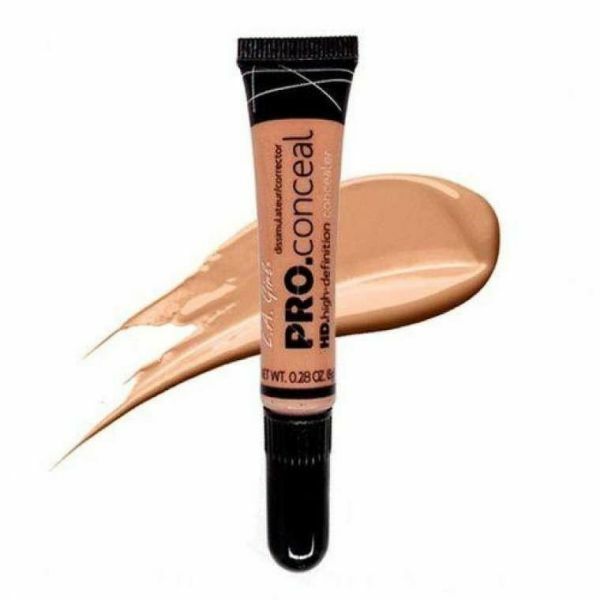 This concealer is lightweight, full coverage and so cream-like, it blends like a dream. It's even a favourite product amongst several makeup artists. 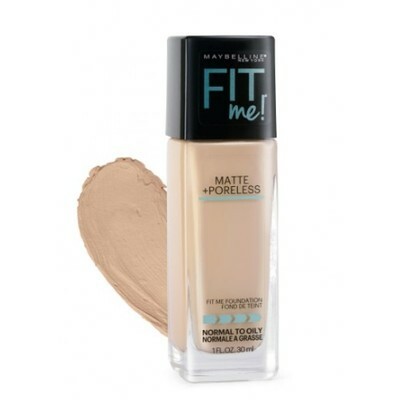 If dark circles or spots and marks are the bane of your life, you won't regret getting this concealer. Price: Rs 595. Buy it here. Sivanna is a Thai based brand that has a lot of dupes for higher-end products. 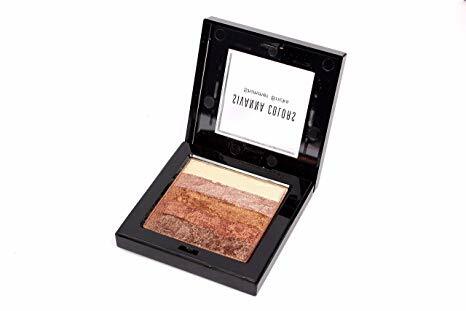 Their shimmer brick is a popular choice for girls who don't want to spend too much on a highlighter but still want their skin to look glowy and LIT. It glides on smoothly and a light dusting of this will help illuminate your skin. You can use each shade separately or swirl your brush around the whole brick for some fabulous, shimmery pay-off on your skin. Price: Rs 395. Buy it here. The right foundation needs to check a lot of boxes - it needs to be lightweight, look natural, blend easily, offer great coverage and have a great range of shades amongst other things. Naturally then, these products don't generally come cheap, but this one's an exception. It's affordable and delivers everything we look for in a perfect foundation while also blurring pores and controlling shine. Why splurge elsewhere then? Price: Rs 500. Buy it here. We don't need to tell you twice just how much filling-in your brows can elevate your whole look, even on a no-makeup day. 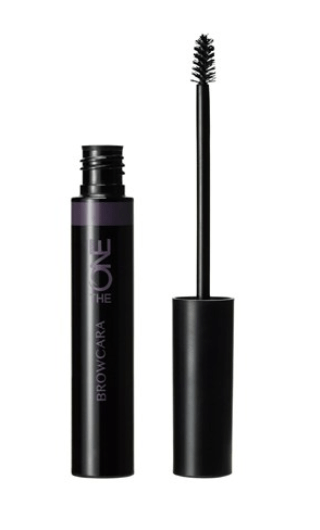 Beautiful, well-defined brows give a fresher, younger vibe and we have just the product for you. This baby works wonders and is so easy to use. Just brush the mascara-like wand a few times across your brows for instantly-thicker and voluminous brows. It's that easy! Price Rs 599. Buy it here. If you're looking for some serious glow in your life, this budget product will definitely wow you. 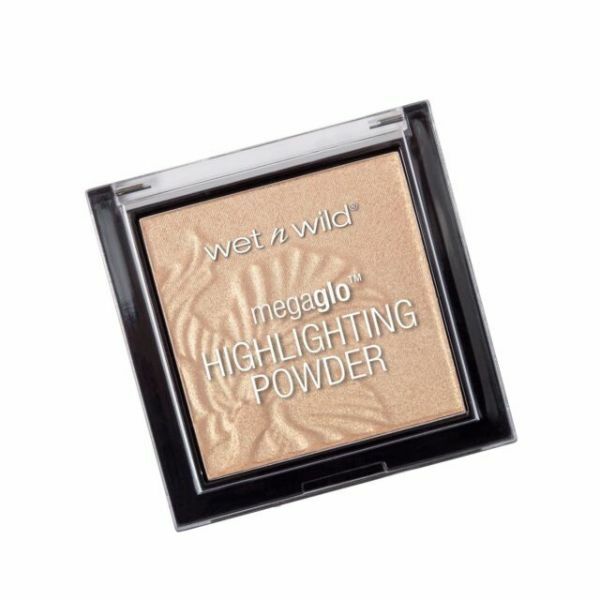 It is in no way powdery, in fact, the texture feels super smooth and it doesn't have any chunky pieces of glitter or shimmer like many other highlighters. 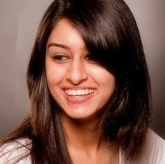 The pay-off is a mega glow which is perfect if you're looking for that celeb-like radiance. 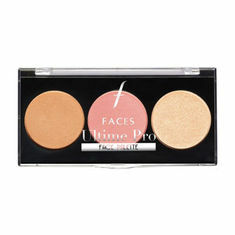 This palette contains all you need for a perfect look - a bronzer to help contour and sculpt your face, a highlighter for some bright illumination and a pretty blush for that natural, rosy finish. Considering all of that, it's price point is amazing and the texture of all three is silky smooth. Now you don't need to carry multiple tubes or products to make your complexion look bright and healthy, plus it's so travel-friendly which is always a huge plus. Price: Rs 899. Buy it here. 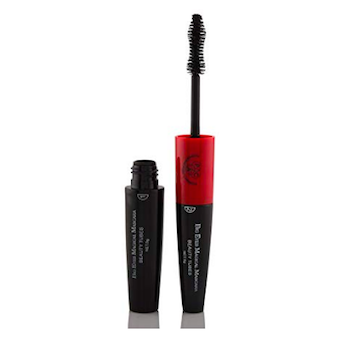 A few swipes of mascara is all you need to refresh your look and this one is great for adding that extra oomph to your lashes and making your eyes look bigger, just like the name suggests. It is double ended with a regular wand on one end and a thinner, smaller wand on the other to ensure you coat every lash, including the harder-to-reach ones in the inner corner. The formula is waterproof, non-chunky and super long-lasting, making this star product totally worth every penny. As we said, we can never have enough lipsticks and these lip crayons are everything a girl looks for in a great lipstick. The consistency is creamy, making the application super smooth and the formula is free of any parabens or harmful chemicals, unlike most top brands. 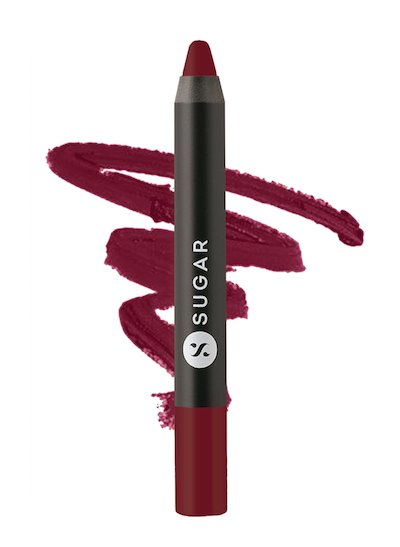 Aside from the fact that it's available in some truly stunning shades, the best part is that these lip crayons are highly pigmented and will stay on for hours, even after eating and drinking. They're definitely worth your money, we say. Price: Rs 799. Buy it here. 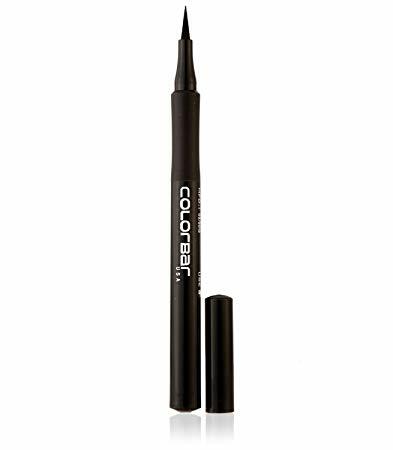 Every brand has their own eyeliner and we gotta admit, some of the luxe liners really are great but once you try this one by Colorbar, you'll never want to or need to spend big bucks on a liner again. This sketch pen liner makes it truly easy to doodle on your lids with great precision, it dries off into a glamorous glossy finish that will not budge ALL day, and we're not even exaggerating. While it's long-lasting power is amazing, it surprisingly comes off super easily with a remover, without having to vigorously rub your eyes like so many other liners. Oh, and it's super pigmented and if you're bored of black, it's even available in some gorgeous shades like azure and mauve. Price: Rs 550. Buy it here.